To replace the missing teeth there is a great alternative of implants. 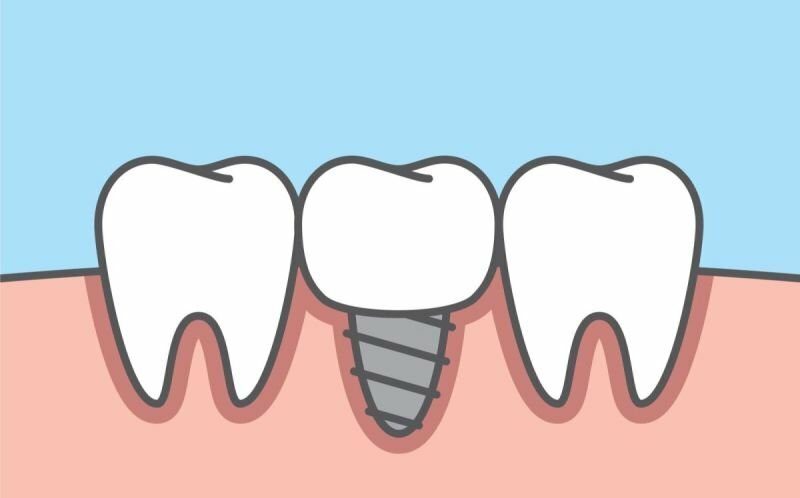 Dental Implants are often screw like Titanium of Zirconium which have high biocompatibility. There are often easily inserted into the bone and left for a period of 3-4 months to become one with the bone which then allows the dentist to place the permanent crown.